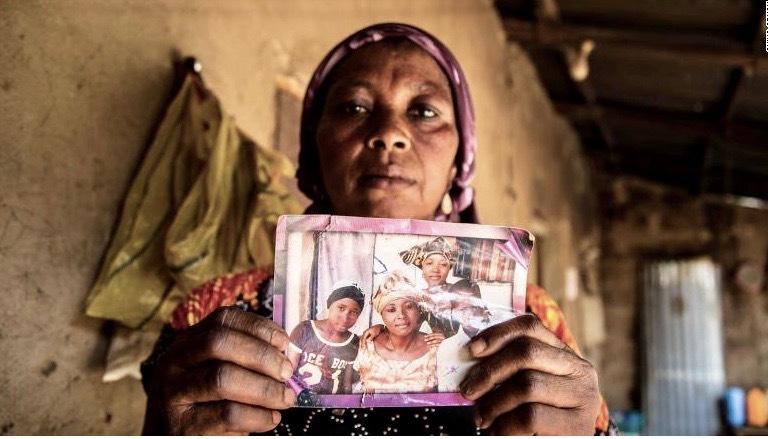 Rebecca Sharibu holds up a photo of her 15-year-old daughter, Leah, who was among 110 schoolgirls kidnapped from their school in February 2018 by terrorist group Boko Haram. It is reported that, since then, all the girls have been released except Leah, who has refused to renounce her Christian faith. Photo by CNN. While many of us were sleeping, a 15-year-old girl named Leah Sharibu was abducted by the Boko Haram in Nigeria. Pakistani wife and mother Asia Bibi was released after eight years on death row in Pakistan, but still fears for her life amidst calls for her hanging. Frightened people were thrown into concentration camps in North Korea. Young and old were the target of suicide attacks in churches in Egypt, Nigeria, Iraq and Pakistan. All for one reason: They were professing Christians. Christian advocacy group Open Doors International released their annual World Watch List 2019 yesterday (January 16) which reflects a growing persecution of Christians around the world. The list, which is in its 27th year, ranks the top 50 countries where Christian persecution is at its worst. Women, in particular, experienced “double persecution” due to both their Christian faith and female gender, noted Open Doors. According to their findings, the rise in persecution globally saw 4,305 Christians killed last year due to their religious beliefs. Many more deaths were believed to have gone unreported. Closer to home, Christians in Asia are in the spotlight as nationalism creeps into the public sphere. India entered the top 10 list for the first time at 10th place with Christian Today noting that violence against non-Hindu religious minorities is being “driven by growing ultra-nationalism”. Other countries such as Bhutan, Myanmar and Nepal, where national identity is strongly tied to religion, also saw minority Christians under threat. Meanwhile, China jumped 16 spots to number 27 on the list. This hardly comes as a surprise as new laws have been introduced by the Chinese authorities to repress religious expression. 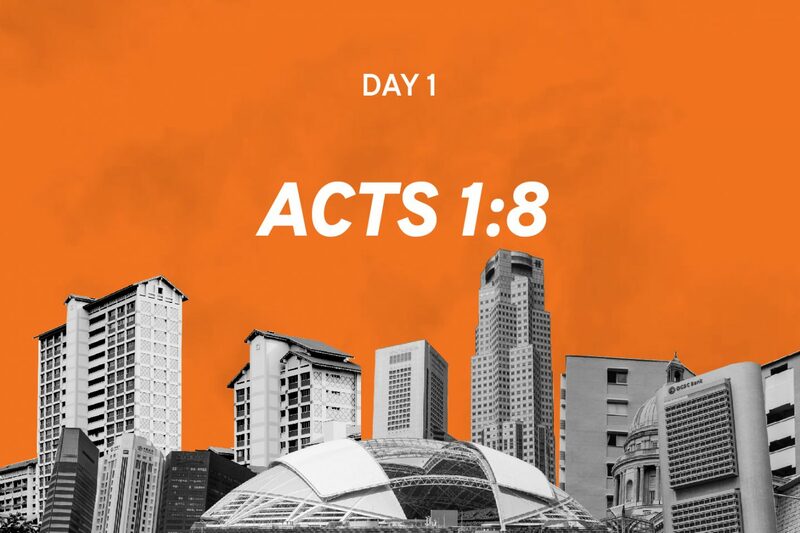 One prominent incident that took place in December last year was the police raid on Early Rain Covenant Church in Chengdu which led to the arrest of Pastor Wang Yi and 100 other believers. All of them have since been released but some still remained under house arrest, according to The Gospel Coalition. The degree of persecution may also vary depending on one’s gender, according to Open Doors, who pointed out that Christian women are more susceptible to physical violence and they faced twice as much pressure as compared to Christian men. Christian women are more susceptible to physical violence and they faced twice as much pressure as Christian men. For instance, while the sexual assault of women in Nigeria by Boko Haram and in Iraq by the Islamic State were not framed as religious persecution, further investigation on the victims and words used by attackers “leaves no doubt that at least one primary objective of Boko Haram and the Islamic State is to eradicate the Christian population by any means”, noted Open Doors. Other findings by Open Doors saw that North Korea remained the number one most persecuted country – a spot which it has held on the World Watch List for the last 18 years. This is followed by Afghanistan (2), Somalia (3), Libya (4), Pakistan (5), Sudan (6), Eritrea (7), Yemen (8), Iran (9), India (10). In Iraq, for example, the country moved from number eight to number 13 alongside the reported weakening of ISIS forces in the country. Malaysia also went from number 23 to number 42 due to the unprecedented 2018 election victory by Opposition party Pakatan Harapan, which raised hopes of change among the minority Christian groups. Observers whom Salt&Light spoke to said that the latest findings by Open Doors did not throw up any huge surprises, especially when seen in the context of global trends. It is not all gloom and doom. Malaysia, for instance, went from number 23 to number 42. Jason Mandryk, who leads the Operation World initiative that issues an authoritative guide on praying for the world, noted that Christians around the world are facing pressures from multiple sources ranging from political ideals to Islamic groups and there is “no one-size-fits-all” to describe the situation. “We are living in an age of decreasing tolerance (and) increasing emboldening on the part of the perpetrators of religious intolerance,” said Mandryk. 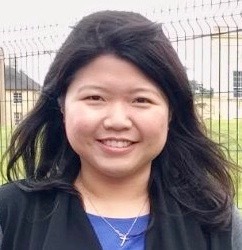 A leader from missions organisation, Interserve Singapore, noted that the latest World Watch List serves as a reminder to be praying and growing closer to fellow Christians who have been persecuted for their faith. Pointing out India as an example, she noted that there is a need to understand the country’s cultural, political and economic complexities more deeply by living alongside the people for extended periods of time. This could allow us greater appreciation of risk and suffering – something a first-world Church is less familiar with – so we might become more fruitful in missions partnership. 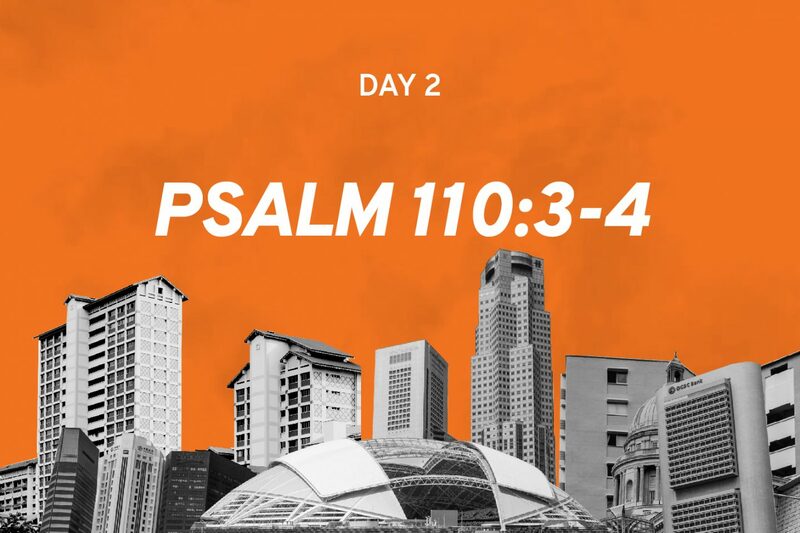 Lawrence Ko, national director for Singapore Centre for Global Missions, encouraged Christians to hold a big-picture perspective as they evaluate the findings by Open Doors. “When we hear of persecution, we sometimes get very alarmed but we must also remember that this is actually the way of the cross and the call to live through suffering,” said Ko. God's purpose, our pragmatism: Incompatible?